Chicago’s WLS-TV, the market’s ABC O&O, will debut a new radar Monday. The station has been granted the first dual pole, S-Band Doppler radar license in the country. The S-Band was previously only available to the National Weather Service. The S-Band radar ABC has installed, which uses 1 million watts of power, can measure high velocity winds faster than C-Band radars currently available in the market and provides a clearer weather picture from greater distances, according to the station. Because “S-Band” isn’t all that thrilling of a name, the station is branding the radar under the name “Live Doppler 7 Max” (which, if you ask us, sounds an awfully lot like a name our trusty Radar Name Generator would spit out). 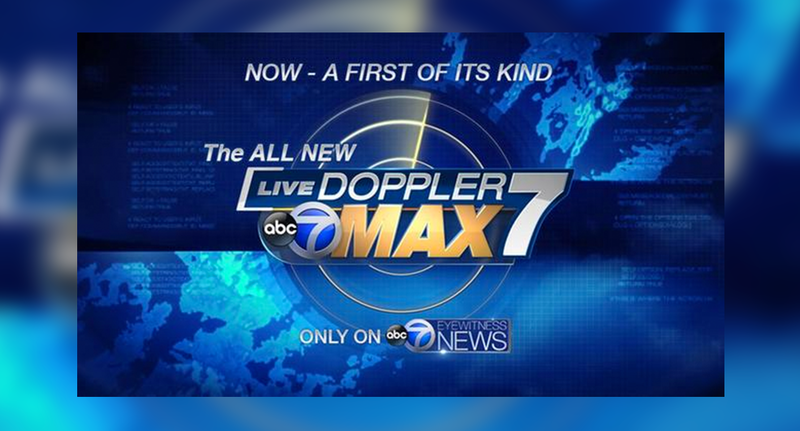 The radar system has received a new logo that, interestingly, doesn’t use the station’s Circle 7 logo in place of the primary “7” and places the word “Live Doppler” above the word “Max” in gold. It’s also worth noting the absence of the “First Alert” branding in the radar name. The station began using the “First Alert” branding in 2014. The radar is part of what insiders say is a series of on changes coming to the WLS-TV weather department, including the reported upcoming addition of augmented reality graphics. The station debuted a new news set in October and also underwent weather graphics upgrade in April 2015. WLS-TV also inked a deal to power the weather page of the Sun-Times earlier this year. 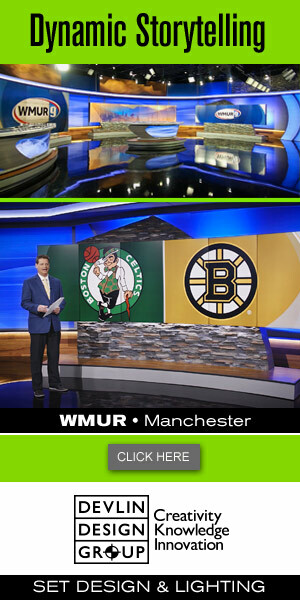 The market’s NBC O&O WMAQ-TV updated its weather center in February 2015.